Centenary College offers an innovative curriculum in education with coursework open to both graduate and undergraduate students. Teaching is both a science and an art. At its core, the study of education is interdisciplinary, always intertwining the mastery of content knowledge with the practice of pedagogy. The Department of Education offers innovative programs that effectively prepare students to teach in elementary and secondary schools as well as other education-related careers. 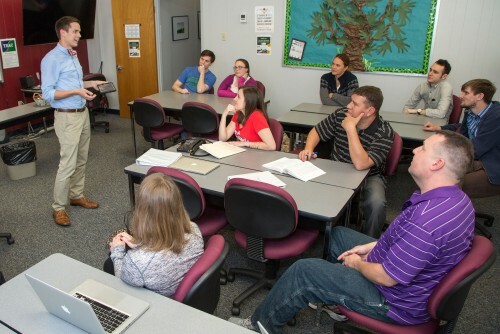 Programs within the Department of Education provide students with opportunities to extend their liberal arts learning through inquiry into theory, the science of human learning, and applied teaching research. The Centenary College Department of Education is accredited by the Teacher Education Accreditation Council. Classes are small and allow for a great deal of interaction between the professors and the candidates. In addition, candidates are provided field experiences in K-12 classrooms through their program coursework, ensuring students are well-prepared to enter the field of education. 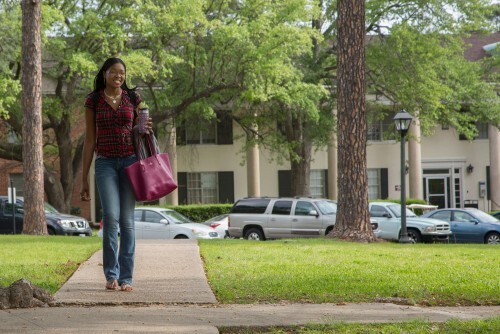 Areas of concentration - including "Community and Social Justice" and "Science, Technology, Engineering, and Mathematics (STEM)" - are unique to Centenary College and provide students with knowledge and experiences related to education that are sought after today. Centenary now offers a B.A. in Elementary Education and Music Education and a B.S. in Elementary Education. Students can pursue certification in elementary education, secondary education, or K-12 choral music. Escadrille Louisiane is a program for Louisianians with a college degree who aspire to teach French in Louisiana schools.